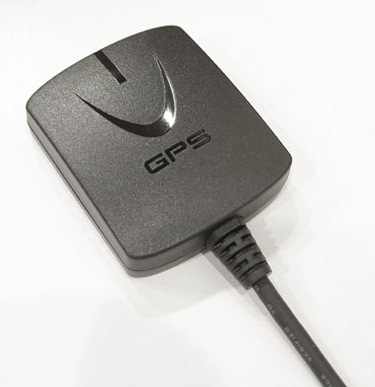 GPS antenna is required for Radar Integration or the use of the new ALP TX Sensors. If you have a newer HW2 CPU (Manufactured Mid 2014+) then you can connect a GPS Antenna directly to the G Port of your CPU. If you have an older 2013-Early 2014 HW1 CPU a RG2 or RG3 module would be needed to connect the GPS antenna. If you purchase the radar option the RG Module is already included in the radar add-on package. Before installing this, i was getting constant false K band alerting from my Beltronics STIR+ integration with AL Priority. I have since the minimum alert speed to 30+ MPH and all the false or irrelevant alerting is gone. Enjoying my system much more now. One of the better systems we've used in some of our higher end radar installs. Easy to use with the phone option and great reliability overall. Acquires fast with no drops. Dim or subtle flashing LED when receiving.